This manufactured home offers a peaceful living lifestyle full of adventures with beautiful views of the Sierra Mountains. 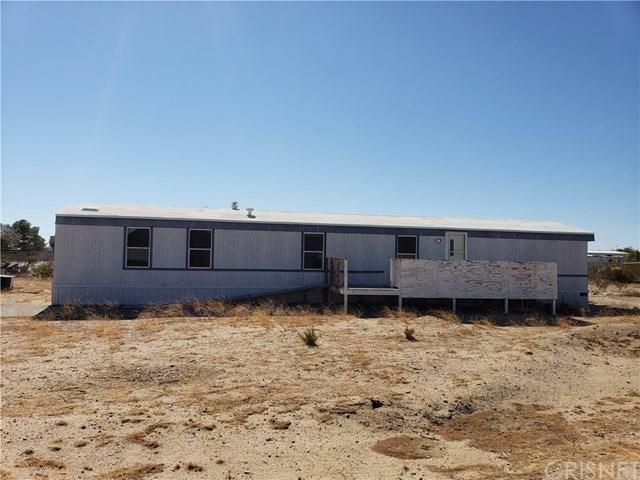 Plenty of wide open space of over half acre for livestock within a fenced property. You+GGll enjoy the adrenalin rush riding your dirt bike on the open desert! Only 10 minutes away from California City.